Sam Miller (senior) shot a score of 74 in a dual golf match against Macalester College March 22 at Pacific Palms Resort. 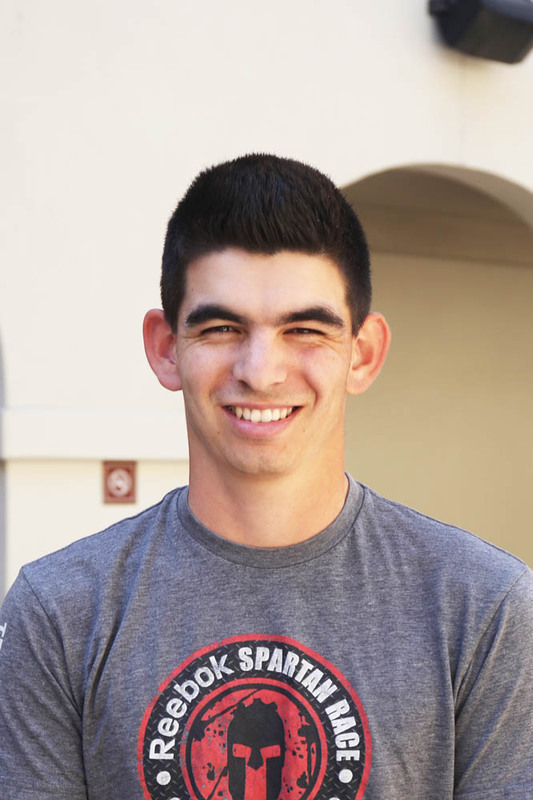 Miller was also named the Southern California Intercollegiate Athletic Conference (SCIAC) golf Player of the Week following his performance at the match. During the team’s first outing on the Pacific Palms Course, Miller said the course elements that made playing the long game difficult actually played to his strengths, resulting in a strong performance. Miller said patience and purposeful shot selection, in addition to sticking with a preset game plan, was imperative to shooting well on this particular course. Teammate Jack Peden (senior) said after competing, Miller is diligent about finding areas of his game to improve upon and has recently concentrated on sharpening his game on the green. 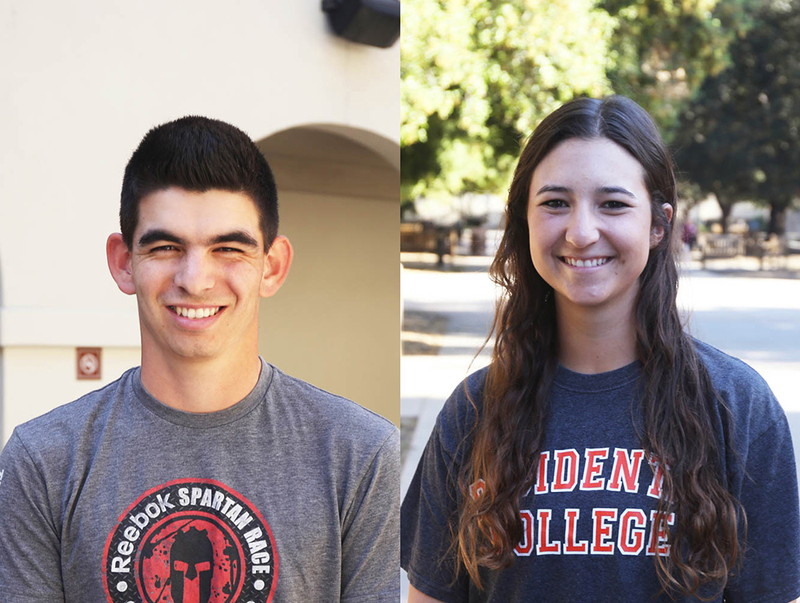 In his final season at Occidental, Miller said enjoying the moment and making the most of each competitive opportunity he has will lead him to a victorious conclusion to his senior season. “Instead of looking at an end goal, take it one round at a time, one hole at a time, one shot at a time, and then with that, if I do everything I plan on, I think everything else will come,” Miller said. 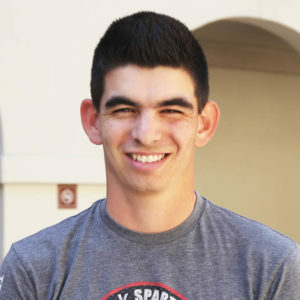 Miller is an economics major and mathematics and computer science double-minor, and his favorite Occidental event was SpringFest 2017 with T-Pain. 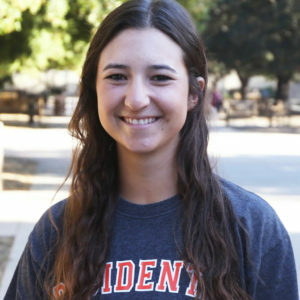 Cora Roberts (senior) hit a home run and had two RBIs in a softball game against Willamette University at Occidental College March 24. This was Roberts’ second career home run, the first coming against California Lutheran University March 23. According to Roberts, improving her batting has been a focal point of her senior season. On a team with eight seniors, Roberts said it is not always easy to be the most vocal leader, but she leads by example by modeling a consistently hard work ethic. Teammate Drew Samson (first year) said Roberts’ mature approach to the game is a major component of her leadership style. Coming into her college career primarily as a catcher, Roberts has filled a multi-position role on the team as a shortstop as well. 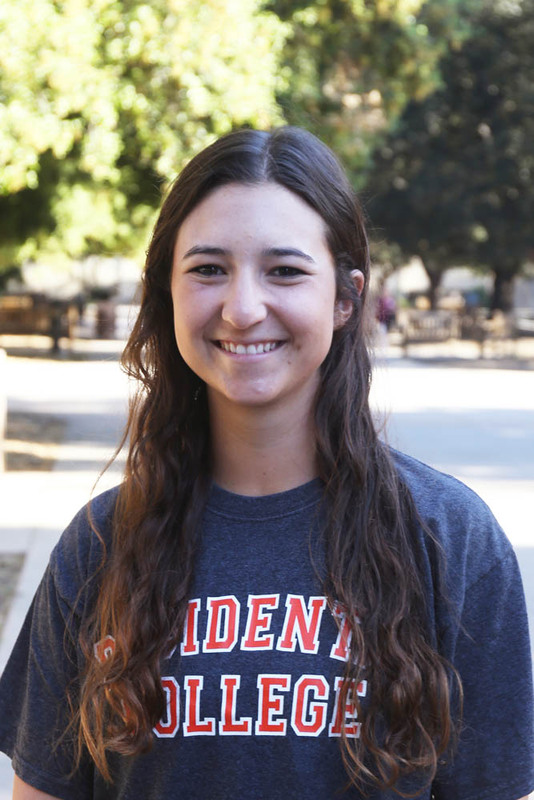 Growing more confident in her abilities during her time at Occidental has allowed her to become the multifaceted contributor she is this season. Samson commended Roberts for her ability to fill multiple roles for the team while maintaining the same unwavering composure throughout the game. Roberts is an economics major and mathematics minor, and her favorite Marketplace meals are the specialty bacon and avocado grilled cheese sandwiches. Previous articleLetter to the editor: I stand with the Yale faculty who resigned from an exploited program in Ethnicity, Race & Migration. I am doing the same.